A Sonos soundbar is too expensive for many but the new Beam makes it affordable, plus brings new features. Here's our full Sonos Beam review. 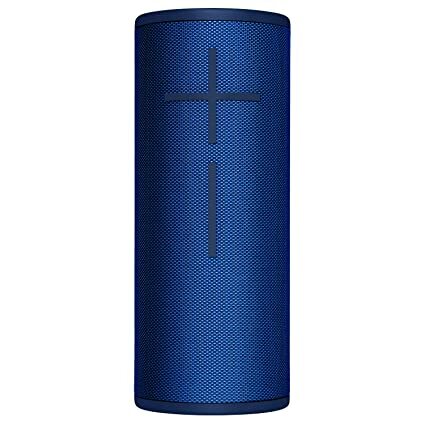 The Wonderboom is one the best speakers you can get for less than £100. Whether they’re sat atop dedicated speaker stands or an Ikea bookshelf, the Q Acoustics 3020i make sure that the spotlight shines on the music alone. That’s really all you can ask from any speaker, at any price. The Samsung HW-N850 has width and upward-firing drivers, a wireless subwoofer and it supports both Dolby Atmos and DTS:X. However it lacks the flagship HW-N950’s rear speakers; so while it sounds great, the audio is weighted towards the front of the room. I was pleasantly surprised at how loud and clear music on the Home Speaker 500 was... the directional mics picking up voice commands over music cranked all the way to the max was also impressive. alaTest.co.uk has collected and analyzed millions of reviews from 2772 sources to help you choose the best Speaker from top brands like Jbl, Q Acoustics, Harman Kardon, Undefined, Marshall Electronics and more.